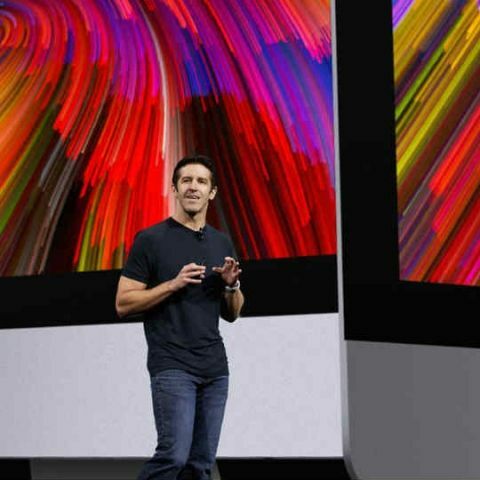 At its WWDC event earlier today, Apple has announced that it will be updating its range of iMacs and MacBooks. The new iMacs offer better graphics, faster processors, Thunderbolt 3, faster storage options, and brighter Retina displays. 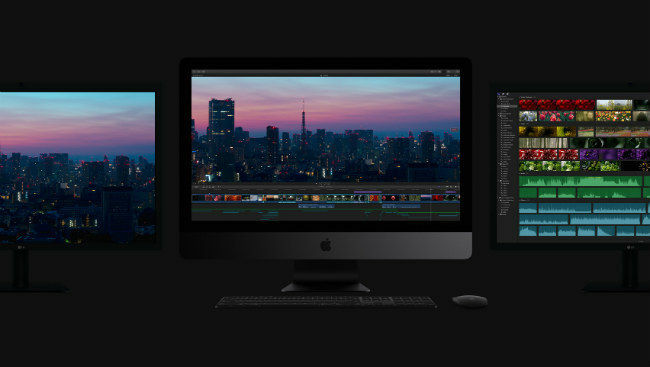 The company also unveiled a new, more powerful iMac Pro. 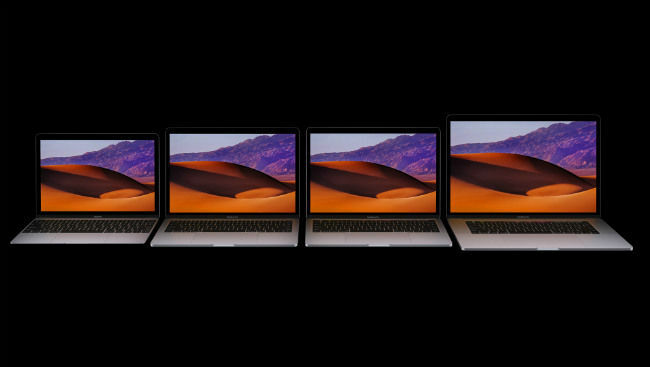 The updated MacBooks and MacBook Pros now offer faster processors, faster SSDs, and also introduced a new 13-inch MacBook Pro. “With major updates to iMac, and a refresh of our MacBook and MacBook Pro lines, the Mac is stronger than ever,” stated John Ternus, Apple’s vice president of Hardware Engineering. 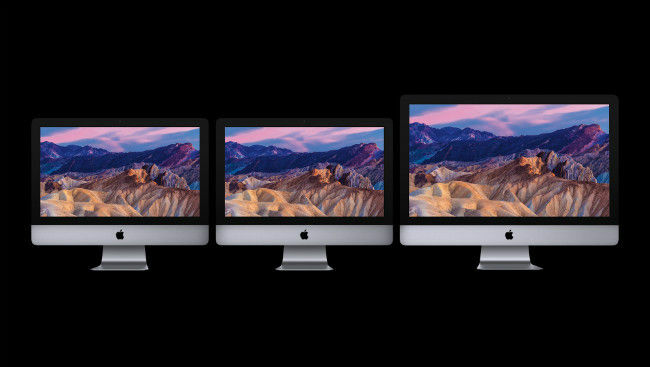 The new iMacs feature sport faster Kaby Lake processors clocked up to 4.2GHz with Turbo Boost up to 4.5GHz. It also supports twice the memory as compared to the previous generation. Further, Fusion Drive is now standard on all 27-inch iMacs and the top end 21.5-inch iMac. The company also notes that the SSD storage options are now 50 percent faster. The device also come with Thunderbolt 3 for faster data transfer. The new lineup also comes with the new Radeon Pro 500-series graphics with up to 8GB of vRAM. Apple claims that the 21.5-inch iMac offers three times faster performance, while the 27-inch model is up to 50 percent faster. The display on the devices have also been updated and the company says that the new ones are 43 percent brighter at 500 nits and support for 1 billion colours. There is also an option for a Retinal 4K display. Apple also showcased its upcoming iMac Pro, which is scheduled to be available from December. The new device come with a 27-inch Retina 5K display and is powered by next generation Intel Xenon processors with up to 18 cores. The device sports the new Radeon Pro Vega GPU that features a new compute core and up to 16GB of on-package high-bandwidth memory (HBM2). Apple claims that this allows the new iMac Pro to offer 11 Teraflops of single-precision compute power. The device supports up to 4TB of SSD and up to 128GB ECC memory. It also comes with four Thunderbolt 3 ports. Apple’s range of MacBooks now feature Intel’s Kaby Lake processors with up to 1.3GHz Core i7 with Turbo Boost up to 3.6GHz. The company says that the new devices now support up to twice the memory and come with SSDs that are up to 50 percent faster. The 15-inch MacBook Pro also comes standard with discrete graphics. The company also updated the 13-inch MacBook Air with a 1.8GHz processor.